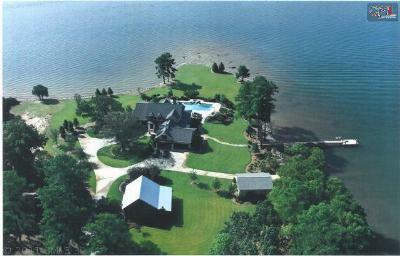 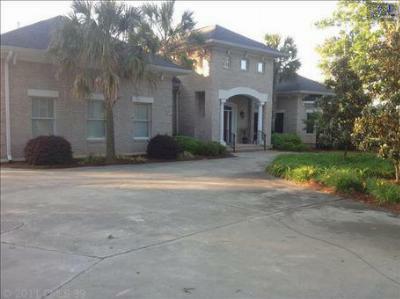 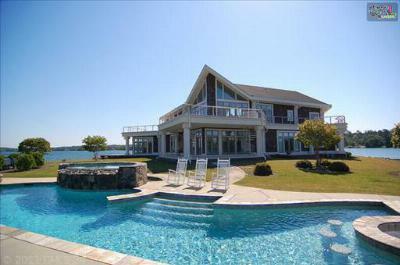 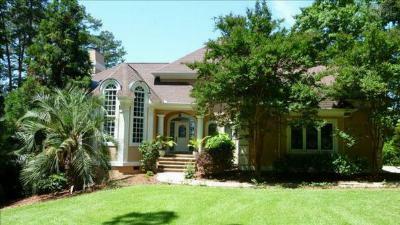 Here is a tour of the most recent million dollar homes for sale in Chapin, SC. 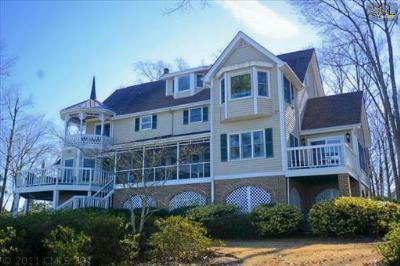 Located on Lake Murray, these homes are the finest in the area and feature breathtaking views and locations in the most prestigious neighborhoods. 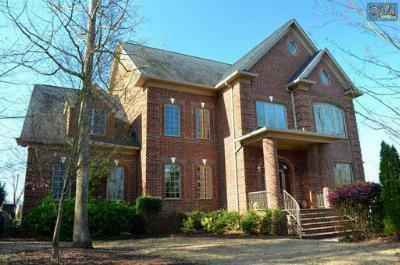 If you are looking for a home in a different price range, we invite you to browse through our website. 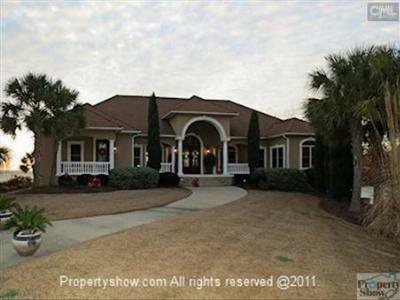 With full access to all of the area listings, you are sure to find the home of your dreams! 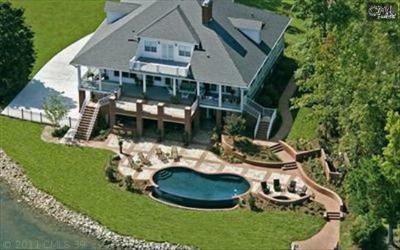 For more information, we encourage you to follow this link for an in-depth look at all Chapin has to offer.